Is Evan a cat or dog person? What super power does he want? Does he prefer donuts or the gym? You've met Prince Chlodwig the Unstable in this interview with Evan Hofer, but now it's time to get to know Evan himself! If you loved this interview, don't forget to watch Sloane, Caitlin, and Joel answer these same rapid fire questions! What happens when Dwight, a twenty-first-century teen, falls into an ancient underground chamber and accidentally awakens a warrior princess and her hordes of enemies? 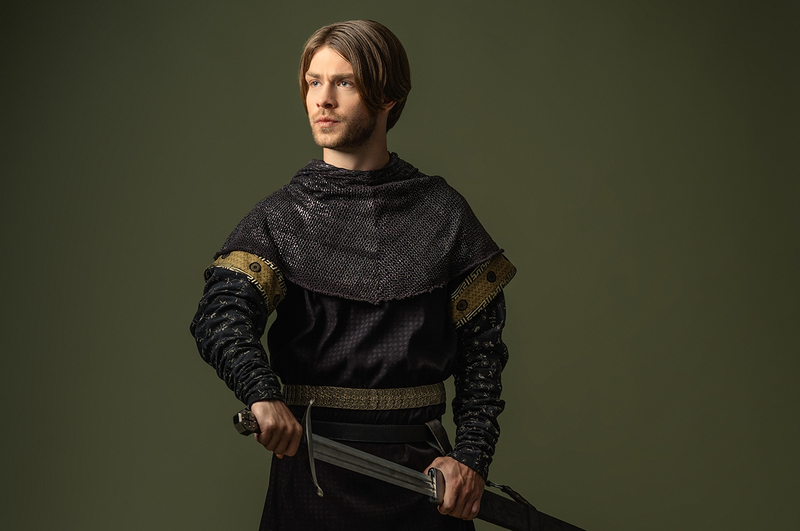 In BYUtv’s newest scripted comedy show, Dwight in Shining Armor, witness the worlds of modern chivalry and medieval mayhem come crashing together in perfect chaos. 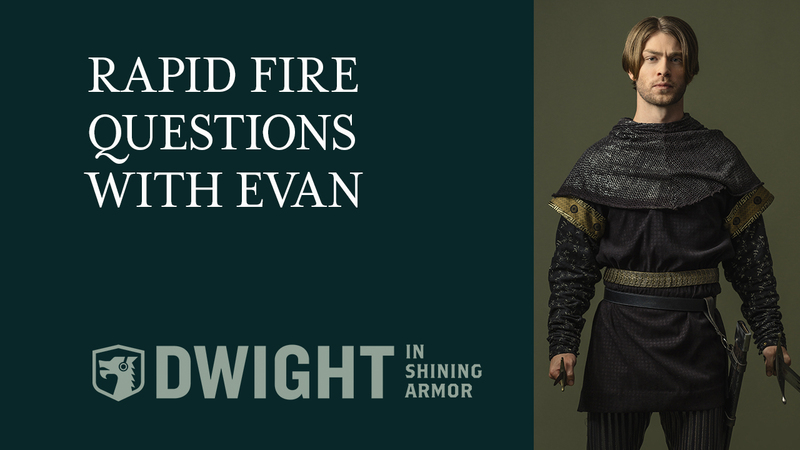 Watch new episodes of Dwight in Shining Armor on Mondays at 9:30 ET | 6:30 PT on BYUtv! For another look into Dwight in Shining Armor, check out this interview with the show creators, LeeAnne H. and Brian J. Adams! Follow Dwight in Shining Armor on Social Media! Be sure to follow Dwight in Shining Armor on Facebook, Instagram, and Twitter!